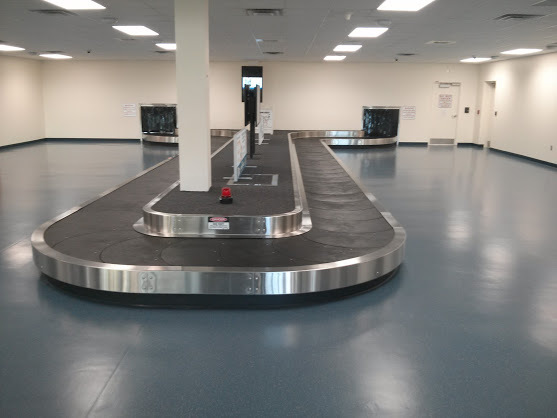 Rubber floor have gained in popularity for particular uses in the last 10 years. It is a great floor and easy to maintain, but like any floor, it requires the right amount of attention at particular times. Like almost all floors, rubber should be regularly swept / mopped to remove dirt (sand, here in Florida) that will abrade the surface. Rubber floors should be regularly mopped with an cleaning solution to remove lightly-ground in soiling. 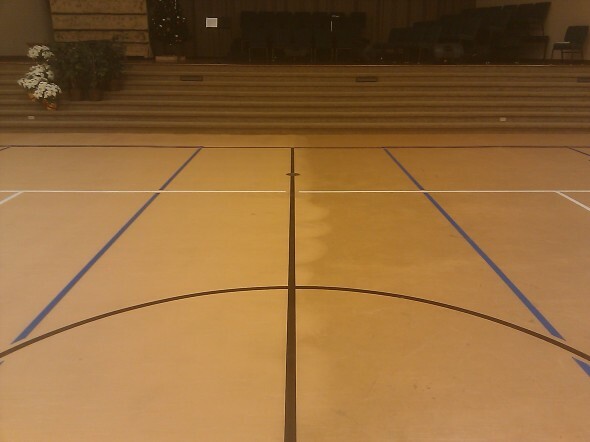 A maintenance program of scrubbing the floors with a cleaner to remove more ground-in soiling. Rubber floors can be stripped using a specialty low-pH rubber floor stripper when regular maintenance no longer improves the appearance.